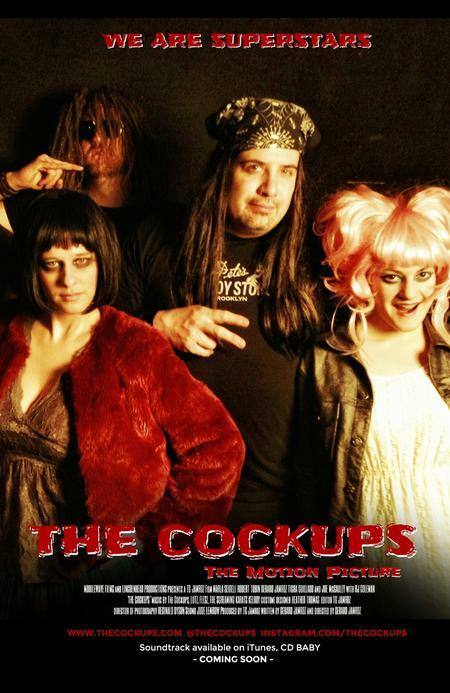 FDM alumnus and filmmaker Gerard Jamroz is in production an on independent feature called The Cockups, the story of a washed up alternative rock band that comes together over a weekend to film a video. (The name of the band is taken from the British slang term for screw­-ups). This is the third feature from Jamroz, following “Chicago Poems” and “Lofty Intentions” which both had their World Premier at The Gene Siskel Film Center. Checkout the film’s Kickstarter campaign or visit The Cockups Official Website, for production photos, cast and crew information, and more. Or watch the trailer below. Gerard also founded and runs his own production company, Mobilewave Films. One of the companies latest commissioned projects is a short documentary called “Murals,” about the history, cultural significance, and story of a particular Chicago post-office’s WPA-era murals.